On India's south-western or Malabar coast is situated an ancient Hindu temple devoted to the famous god Shiva and his consort the fearsome Kali. But an earlier dedication was to the Buddhist/Jaina goddess Pattini, whose mortal husband was tried and killed in a series of brutal events still commemorated in the temple's ritual year. And before this the story gets even stranger, as there are said to be the remains of a secret, underground shrine, the home to a mystery cult dedicated to the Egyptian goddess Isis. Greek, Roman & Near Eastern merchants travelled to India after a regular, if epic, sea journey of two thousand miles across the Arabian Ocean, making their first landfall at a port known in the ancient world as Musiris. 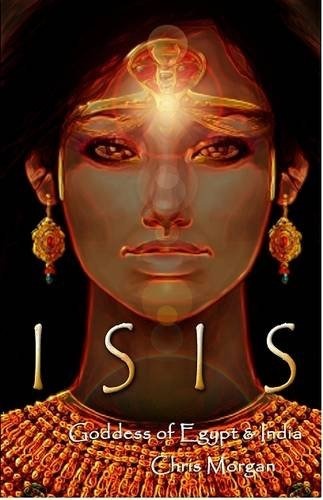 The story begins on the banks of the Nile when Isis and Osiris were the beating heart of Egypt's most popular religion. I will trace their origins to the Egypt's pyramid age in the middle of the second millennia bce and even earlier. A great deal of this book is devoted to describing what is known about their cult from Egyptian records. This, I shall argue, is the basis for what comes later in the time-line, when Greek and Roman Empires dominated the Mediterranean world. 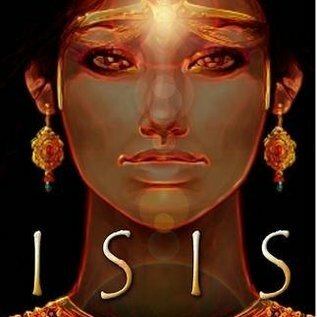 Now Isis and Osiris become the focus of a global religion and the basis of the most popular of all classical mystery cults.